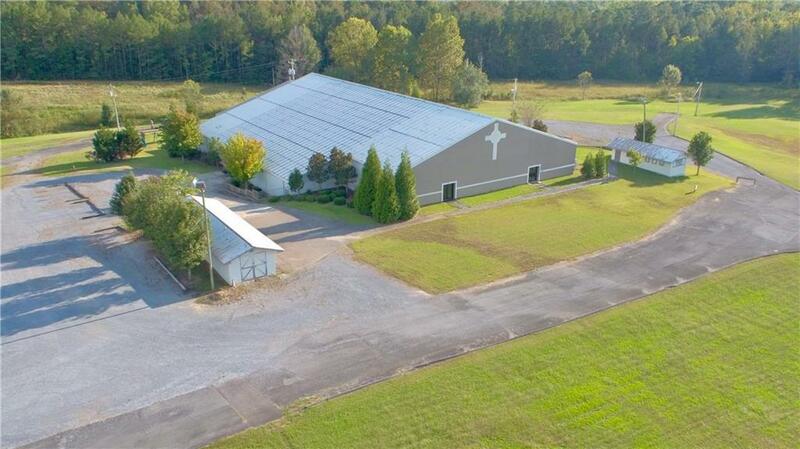 Rare opportunity to purchase this multi-purpose facility sitting on 27 acres! 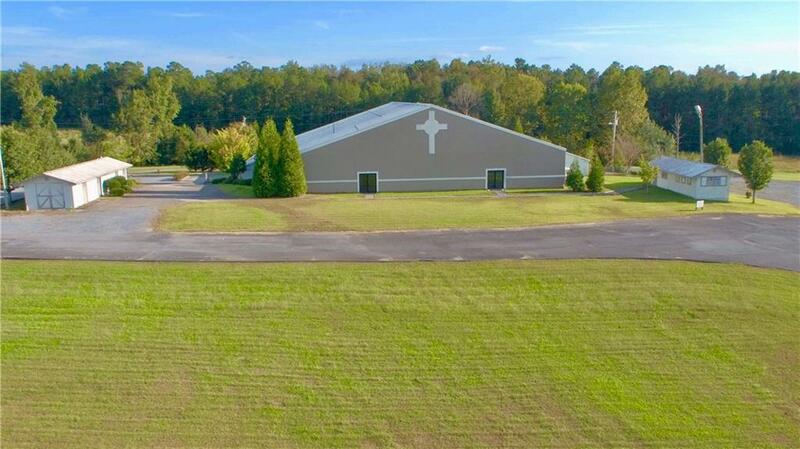 Aggressively priced $500,000 below appraisal value! 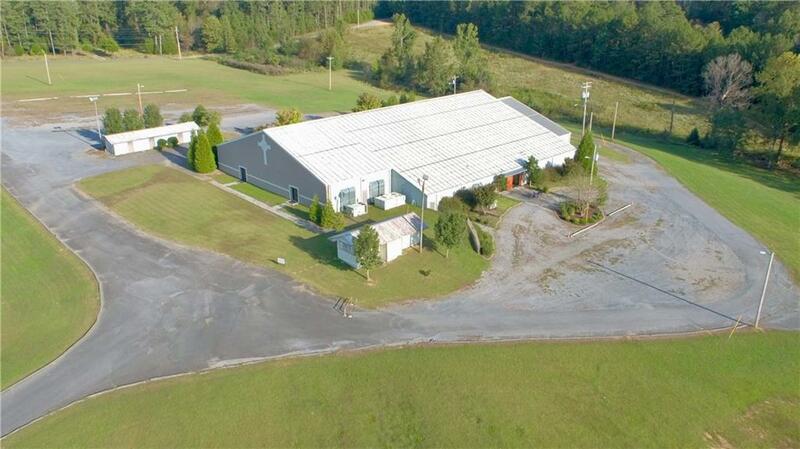 Only 1.3 miles from I-75. New central heating/cooling unit installed 2018. 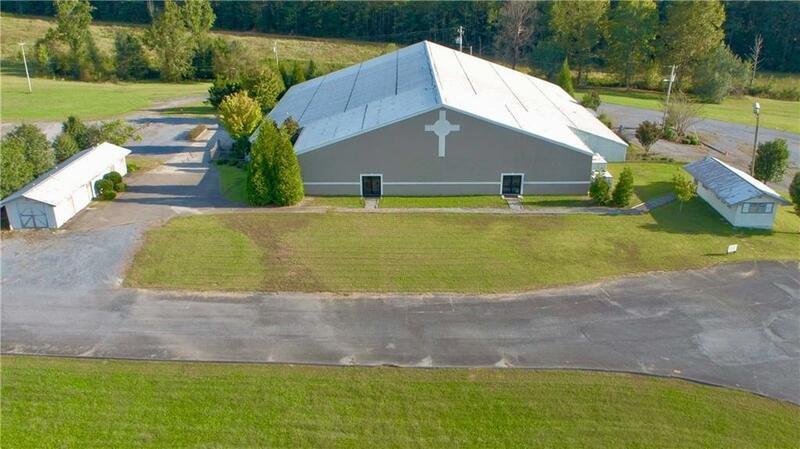 Facility is currently being used as a church, however, the possibilities are endless.